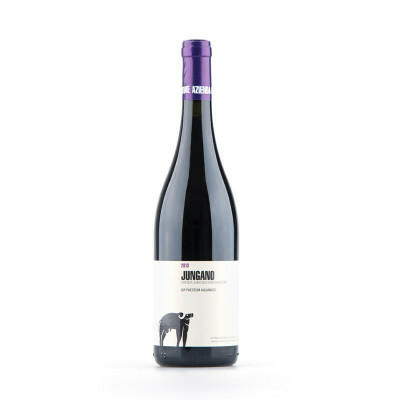 The Barolo of the south, this wine is elegant and full-bodied, made from grapes grown in their geographical prime. With blackberries, sour cherries and notes of rosemary and balsamic, the Aglianico is a fantastically intense flavoured wine. 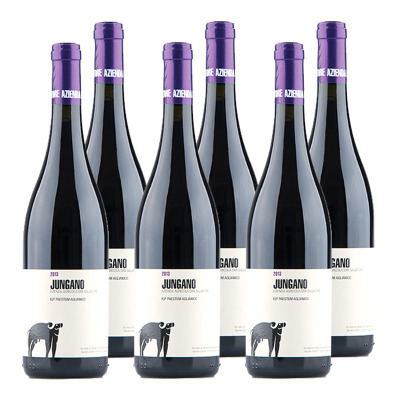 Aglianico is often labelled as the "Barolo of southern Italy" due to its intense, full-bodied character and refined elegance. They are well-known for perfectly depicting their terroir, and changing taste depending on their origin. 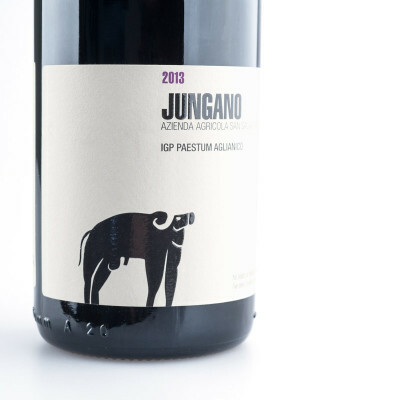 Aglianico grapes seems to thrive in volcanic soils, especially at higher elevations on hillsides that also have some limestone mixed in - making San Salvatore's vineyard on the slopes of Vesuvius in Cilento national park prime growing conditionals for a powerful yet subtle Anglianico. Aglianico 100%. IT MAY CONTAIN SULPHITES. Abv 14.5%. It goes great with grilled or stewed red meat.